Kimberly Parker is a 3rd year student and research assistant at Intersections Digital Studios, working mostly with Vicon Blade and motion capture software. 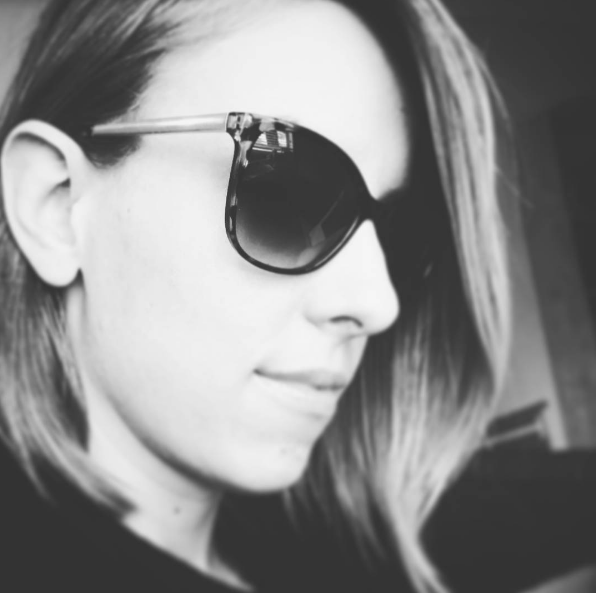 She has been involved in indie game production for several years, primarily in concept design and 2d illustration, and has had work featured in Kotaku, Wired, The Verge, and Rock Paper Shotgun among others, winning Paste Magazine’s Indie Game of the Year in 2014 for the two-person interactive fiction The Uncle Who Works for Nintendo. She holds a previous degree in Philosophy from Queen’s University and was awarded the Alvin Balkin Memorial Scholarship in 2016. A member of Women In Games Vancouver, she also curates the East Van Art Collective, a website of collected resources for Vancouver artists. She is enamoured with virtual technology and hopes to create many more immersive worlds.